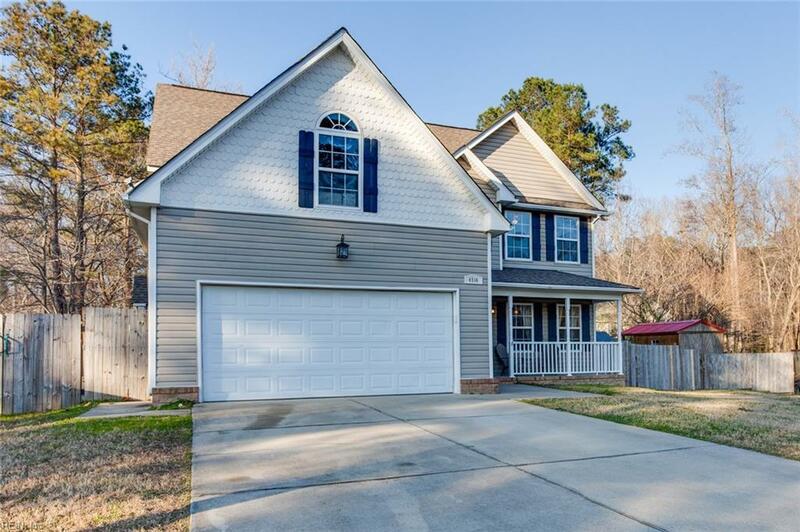 4514 Marlin Ave, Suffolk, VA 23435 (#10237527) :: Abbitt Realty Co. 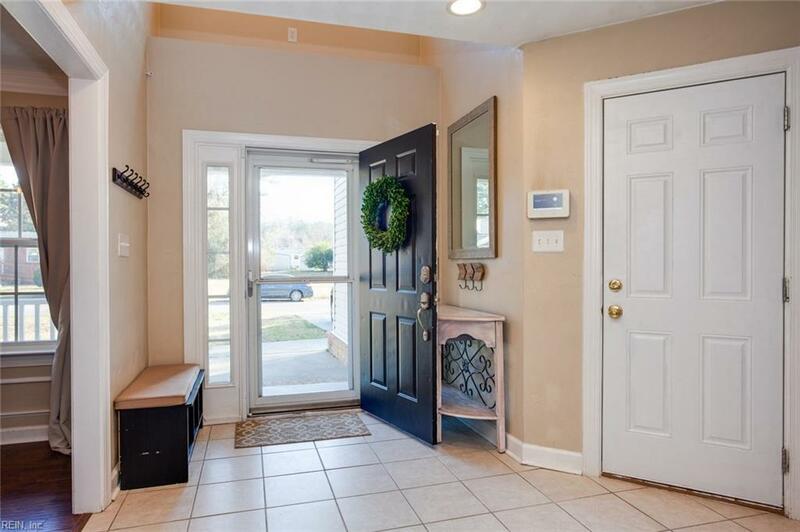 This beautiful well kept home in the heart of Pughsville boasts an open floor plan with wood floors and trim throughout. This entire home is equipped with smart technology, from the lights, to the thermostats, and security system you can control your new home from Alexa. The kitchen has a large island with granite countertops centered with white cabinets and stainless steel appliances. 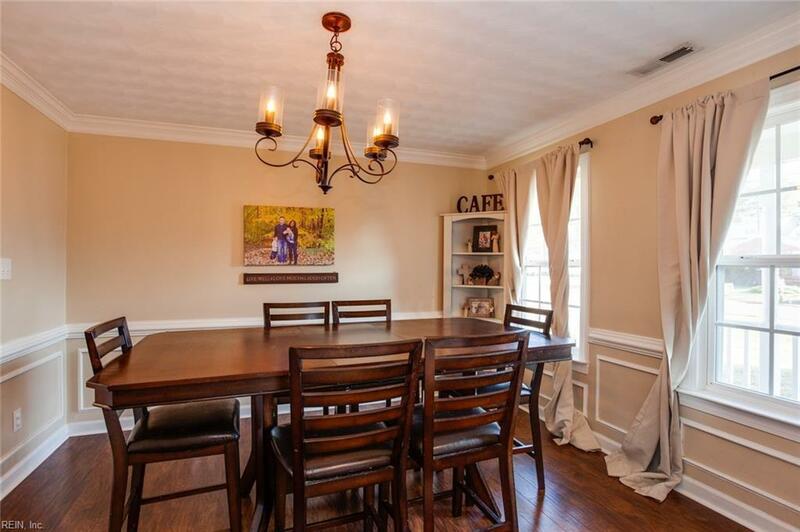 The floor plan opens from the kitchen to the living room, great for parties, holidays, name the event its a sure bet your family will be hosting. The upstairs has 3 large bedrooms with nice sized closets and a master suite w/walk in closet, jacuzzi tub and stand up shower separate from the toilet area. 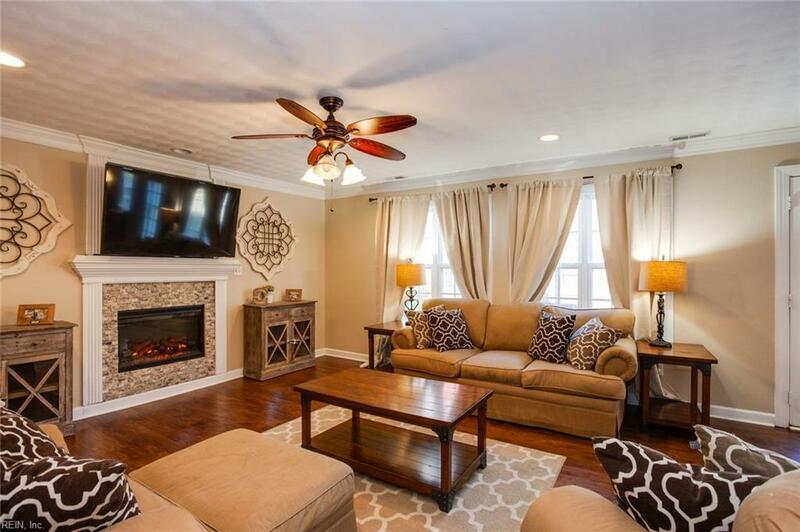 Best of all you are centrally located between Harbor View and Western Branch, good schools as well as mid-town tunnel and the peninsula. Survey and home warranty included. COME CHECK OUT THIS AMAZING HOME TODAY!